How exactly do we understand the situation with North Korea? And how should we position ourselves to deal with the country? Kim Jong-un, North Korea's leader is often portrayed in America as an eccentric, wacky or crazy dictator terrorizing his people. 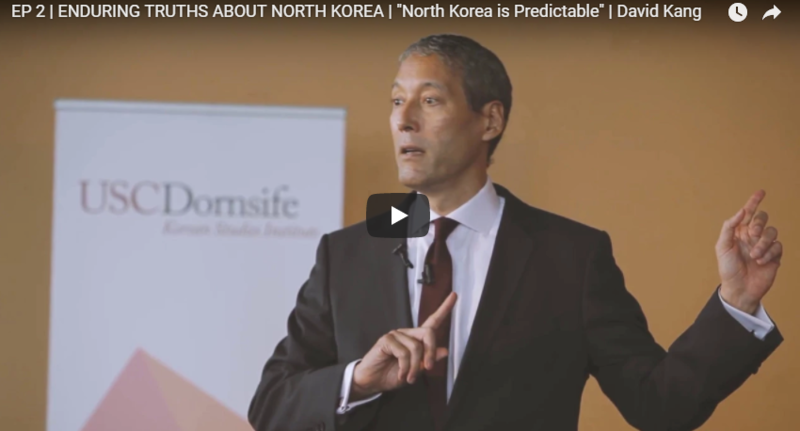 He discusses the enduring truths about North Korea, and debunks ongoing myths that surround the “rogue” state in a four part lecture series.